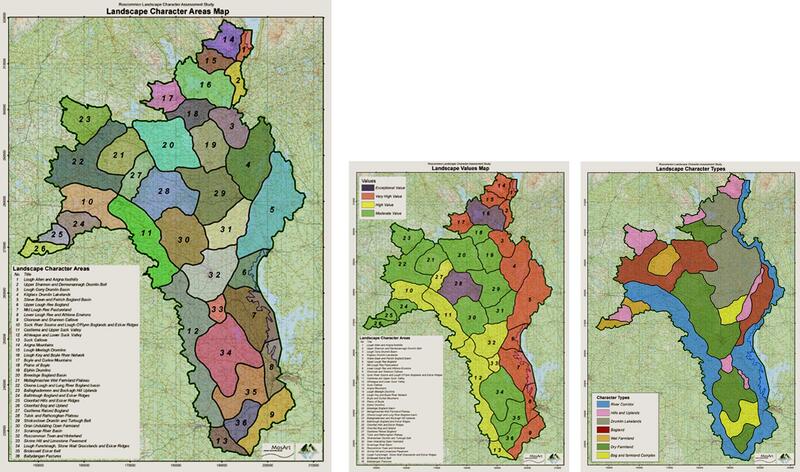 MosArt has played a leading role in Landscape Character Assessment in Ireland, including drafting the Landscape and Landscape Assessment Guidelines for the Department of the Environment Heritage and Local Government in 2000 as well as preparing a feasibility study on the mapping of Scenic Landscapes for Fáilte Ireland in 2007. 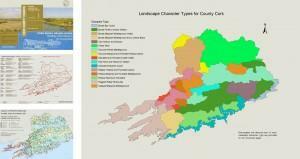 MosArt has completed Landscape Character Assessments for Counties Roscommon (2007), Waterford (2006) and Cork (2003). During the life of Networks for Nature, a national committee focusing on Ireland’s hedgerow resource, Art McCormack played an active role, making a significant contribution to the Networks for Nature book. 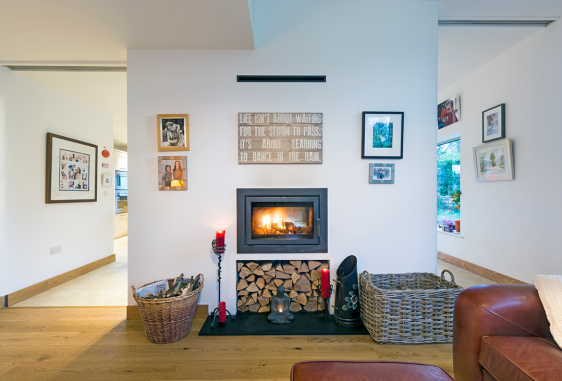 MosArt have qualified Landscape Architects with extensive experience in LCA, including the hosting of community focus group meetings. MosArt also provides expert GIS services for LCA both in-house as well as in association with our partners. The Cork Landscape Character and Sensitivity Assessment was prepared in 2003 and was adopted in the Cork County Development Plan 2003. The project culminated in the identification and mapping of 19 landscape character types and 76 landscape character areas. 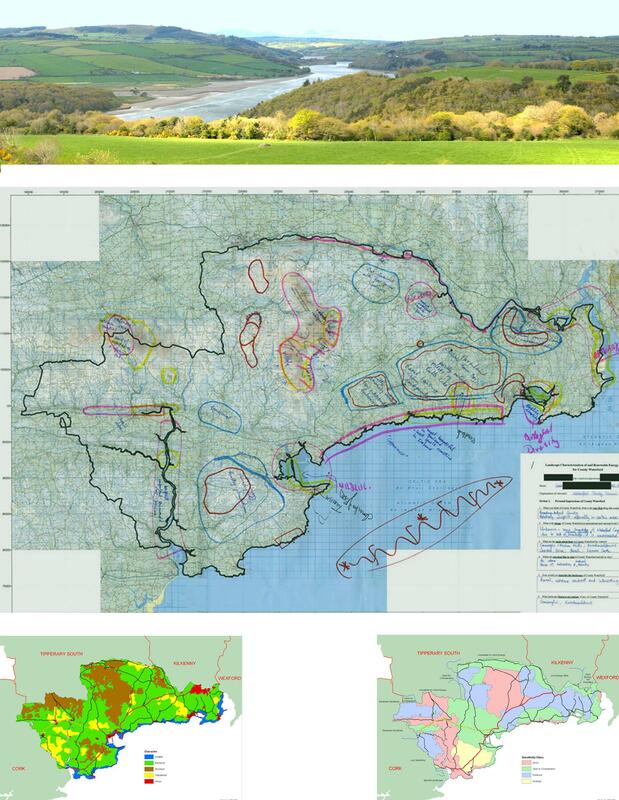 In addition, the sensitivity of each landscape character area to wind farm development was classified which greatly informed the mapping by Cork County Council of ‘Strategic Search Areas’ and ‘Strategically Unsuitable Areas’. The landscape assessment is also used to in-form recommendations included in the Cork Rural Housing Guide (prepared by others). 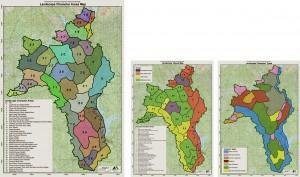 This study was supported in terms of GIS input by Macro Works Limited. This county wide assessment was prepared in 2007 and involved the identification of 7 landscape character types and 36 landscape character areas, the latter of which were each classified on a four point scale of landscape value. The assessment involved a number of focus group consultation meetings, an assessment of historical landscape character and detailed mapping in GIS. In addition, Scenic Routes and Views were reassessed and mapped. 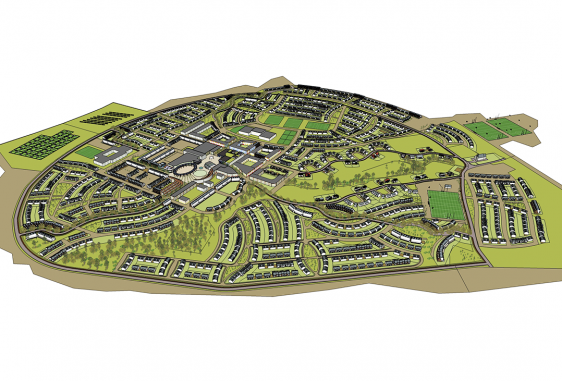 A full description of each landscape character area was developed, along with identifying forces of change and providing recommendations in terms of planning policy. 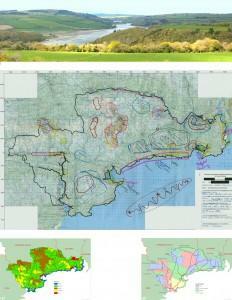 Waterford County Council commissioned MosArt and Macro Works to prepare a Wind Farm Strategy for the county. 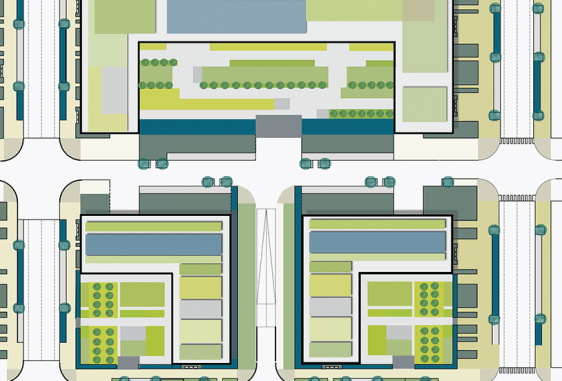 The resulting Strategy combines the essential components of Landscape Character, Landscape Sensitivity and Commercial Viability. The Strategy aims to strike a balance between protecting Waterford’s high quality landscapes, on the one hand, and identifying locations where renewable energy potential can be positively exploited, on the other. The most iconic landscapes are protected and those less unique afforded some development potential.